These are an easy yummy idea for lunch or dinner or even just an evening party snack. There are so many variations you can try with different flavours. Start by preparing all your chicken drumsticks. Remove the skins, rinse and pat dry. · Cover over the chicken and bake 220°C for 25 mins. 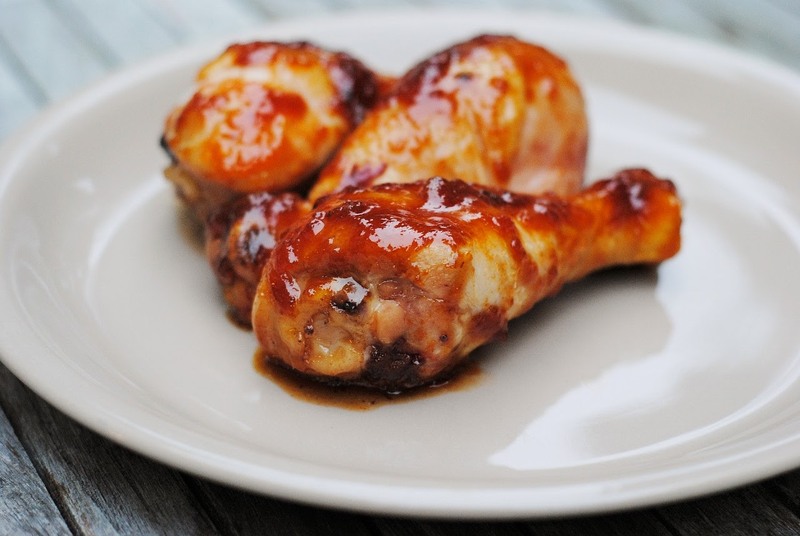 · Just coat the chicken with the sauce and bake in 220°C for 25mins. · Prepare 2 bowls – 1 with beaten eggs and the other with flour seasoned with garlic powder, salt and pepper, yellow and red aromat shake, cajun spices and any other spices you like. 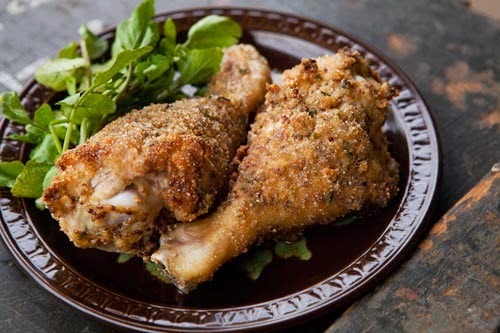 · Coat your prepared chicken in the eggs and then coat with flour mix. · In a frying pan on medium heat, just brown your chicken drumsticks before placing on a tray and baking in 175°C oven for 45 minutes.